The UK group is kicking its Suboxone habit. It plans to demerge its prescription drugs unit whose lead product is a heroin substitute. Reckitt is open to a trade sale and that might be more remunerative, but revenue and profit declines mean valuations could be thin either way. 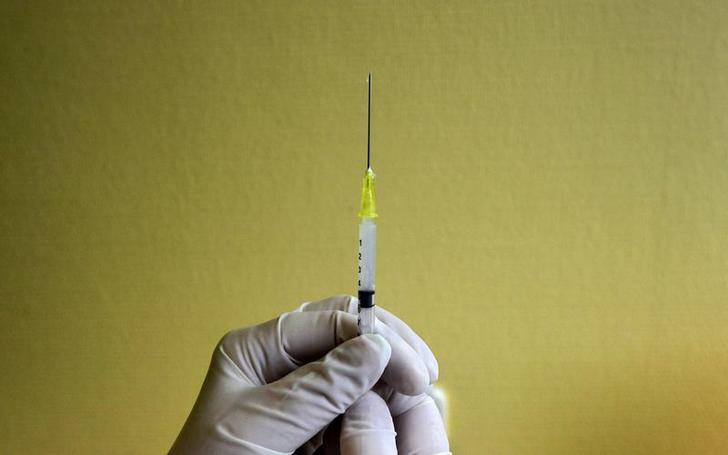 A nurse prepares a vaccine shot at a hospital. Reckitt Benckiser, the household products group that has rebranded as RB, said on July 28 it would demerge its prescription pharmaceuticals offshoot. Analysts at Deutsche Bank reckon the equity and debt in RBP – Reckitt Benckiser Pharmaceuticals – could be worth 2.9 billion pounds ($4.9 billion). The London-listed RB said it was also willing to consider selling the unit to another company. The decision follows a “strategic review” of RBP, first announced in October 2013. In the half year to June 30 RB increased currency-adjusted overall revenue by 3 percent to 4.7 billion pounds. Underlying operating profit rose at the same rate to 1.1 billion pounds. Sales at RBP fell 8 percent to 344 million pounds. Underlying operating profit at the division fell 13 percent to 183 million pounds. RB shares rose 2 percent to 5,170 pence by 1245 BST.